Visitors to the countryside want to know about the places they explore. Interpretation is the term we use for resources which help them to learn about the habitats, wildlife, history and other aspects of particular sites or localities. These are installed at various sites, featuring information, photographs and illustrations. 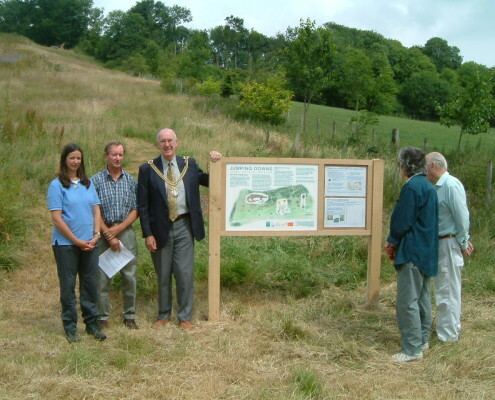 Interpretation panels help people to understand and relate to the places they visit. They often ‘tell the story’ of a place to provoke people’s interest and engagement with a site. The Partnership uses various methods of interpretation to educate people about the Stour Valley and enhance their experiences of the countryside. 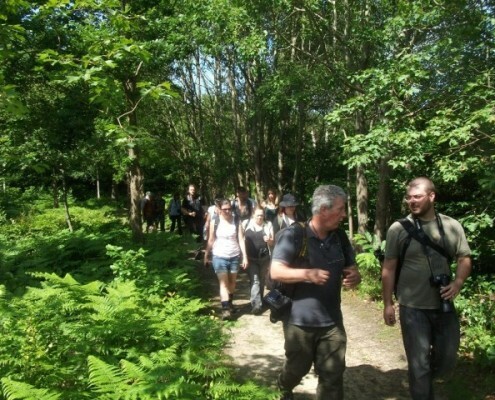 Partnership staff lead occasional guided walks at sites often in partnership with community groups who help guide the development of specific sites. Information about upcoming activities can be found in our activities calendar. 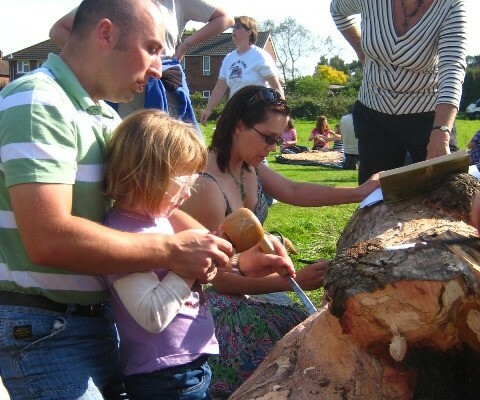 The Partnership stages events on a variety of themes such as conservation and education, these events are often run in cooperation with community groups or other conservation groups based in Kent. Information about the types of events we run and promote can be found on our events page. 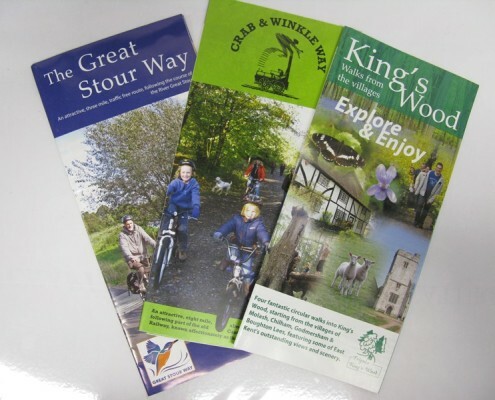 The Partnership publishes a variety of leaflets and guides specific to various sites, as well as about walking and cycling routes, these are avaiable as paper copies from us, or can be downloaded for free. All of our downloadable leaflets and guides can be found here.